As we glide into the last week of November, we will be taking a trip back to 1976 with K-Tel's Power House on Adventures in Vinyl. Silver Convention and Styx. 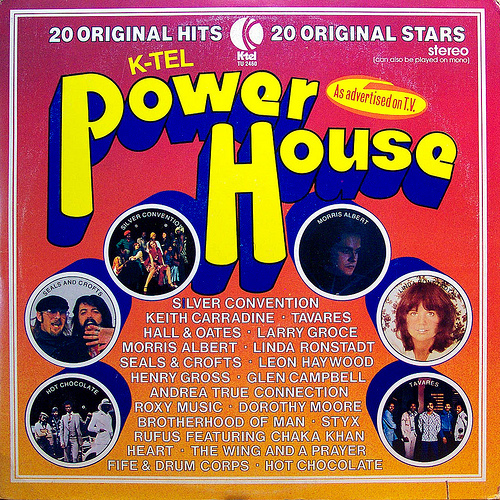 Hall and Oates and Seals and Crofts. Roxy Music and Heart. 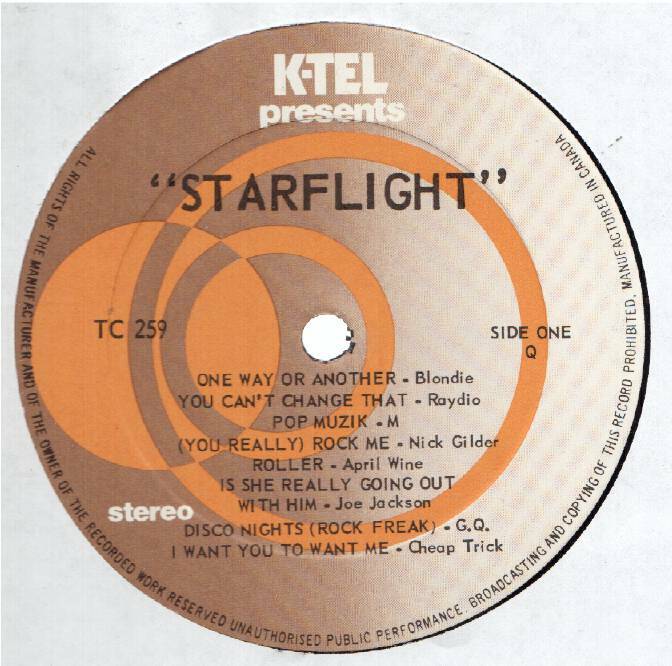 This is pure K-Tel eclecticism. 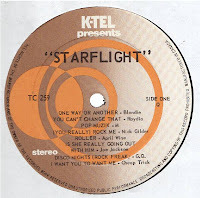 Don't forget: Next month's K-Tel album will be determined by you. Make sure you vote. Voting closes on November 25. Vote NOW! 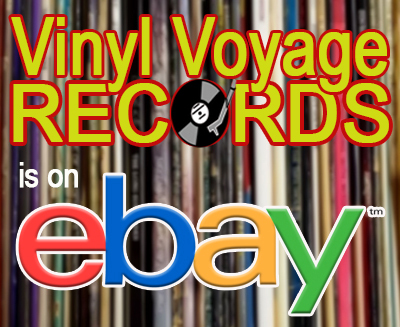 We here at the Vinyl Voyage love music. 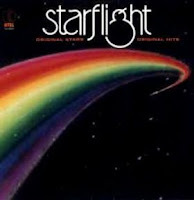 Even music that is not on vinyl (but should be). I recently wrote a review for Tom Flannery's new album, Love and Streets. I've been a fan of Flannery's music for years. And with each album he gets better. Here is the review I posted on Amazon. The album is also available in iTunes and Google Play. 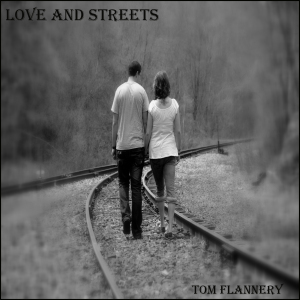 It’s always a good day when Tom Flannery releases a new album. Earlier in 2012, he rocked it out with Teen Angst and the Green Flannel, his first venture into old school rock and roll. Now he returns to his roots with Love and Streets, a solo acoustic mediation about love, streets and much more. Ultimately, Flannery is a storyteller—the best of story tellers---and Love and Streets skillfully weaves narratives and emotions, producing an album that feels more like a novel than a collection of songs. And that is what Flannery has always done extremely well: by the time the final guitar sounds on the last track, we feel that we have been taken somewhere different and we have lived life through many eyes. Throughout the album are songs that tell stories; specific stories about people and events. In “The Indianapolis,” the plight of the doomed ship, torpedoed in World War II is told through the eyes of an old veteran who still cannot “get further than the sand” but hears the cries of his comrades whenever he holds a seashell to his ear. Love and Streets is an exceptional album from a master storyteller. Flannery here is at his best: plain spoken and real; intense and subtle. Life is a complex, sometimes unforgiving and painful journey that we are lucky to undertake. And Love and Streets captures that essence perfectly. Currently, we are running the station in "Basic" mode. That means that the playlist is playing from the Live365 servers and not from the Vinyl Voyage studio (which is really a computer in my basement). That means that you will hear commercials and less variety. Don't worry, this is only temporary. The station computer is being used for some heavy-duty video editing at the moment and can't also stream vinyl-ripped mp3s. The station will come back in full-force in two weeks when the project that I am working on is done. At that time, the station will go into full "Live" mode once again and with some new programming in store. Be on the lookout for the return of the "Vinyl Brunch" and a new program entitled, "Soundtrack Spin." 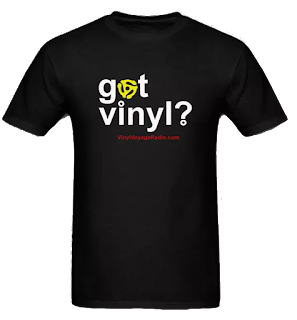 We'll be adjusting our playlist on Live365 as well to provide more vinyl variety.